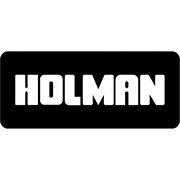 The Holman 25mm Solenoid valve with flow control is designed for reliable long life performance in landscape and garden irrigation systems. 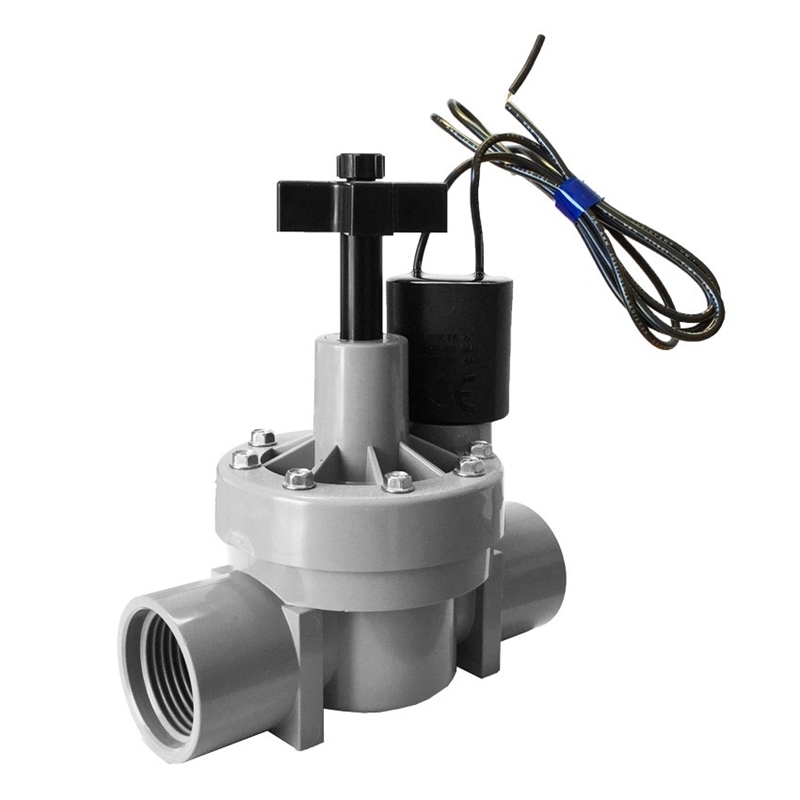 The solenoid valve is operated by a 24VAC electric signal and is compatible with all conventional irrigation controllers. The valve has a 25mm BSP female threaded connection. It has a removable bleed screw for flushing of the valve, this is recommended to remove any dirt or sand that may have entered during installation. The bleed screw also doubles as manual on switch, just loosen to open manually and tighten to close for auto operation.